Come to us as a volonteer! Nobody can do everything but everybody can do something. 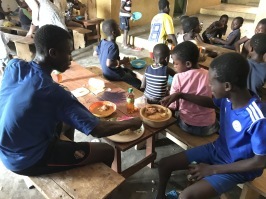 We work to develop and improve the life situation for children and families in Ghana. 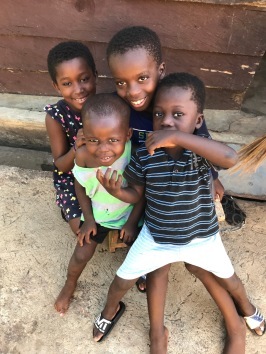 Through help to self-help, we also create the conditions and opportunities for children and families in Ghana to be able to influence their own life situation and future. Together as One is run by Susanna Benckert and Terese Engborg who for many years have worked in Ghana. Since we first arrived in Ghana, our love for the country has only grown. 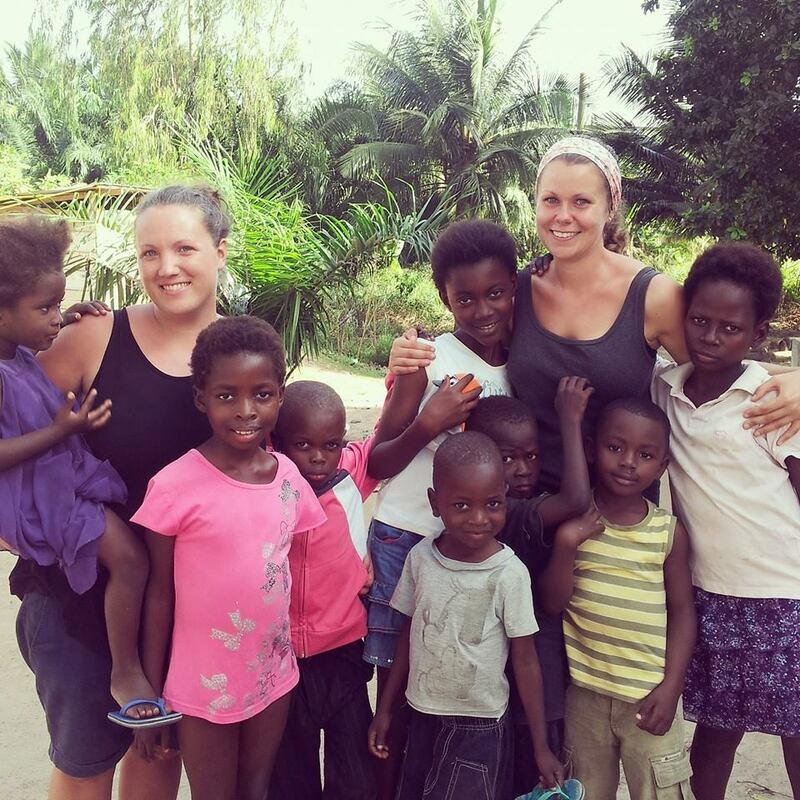 The warm reception from the people we have met and the love for the children has led us to devote our lives to give others the chance to change their. We hope you are with us - because together we can make a difference! Take the opportunity to make a difference - make a donation, each cent goes forward without intermediaries. 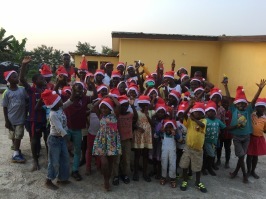 With your contribution you are helping to improve the life situation for children and families. Your commitment makes a difference!